When you visit our Pasadena, Texas Dental Office, your family’s dental health and smile is our top priority. Our entire dental team is dedicated to providing you and your family with personalized, quality dental care that you deserve. Dr. Nugent’s mission is to provide our patients conservative dental care in the most comfortable and friendly atmosphere possible. We understand that going to the dentist for dental treatment can make people nervous. You are important to us and so is your time. You will been seen at your specified appointment time and by only Dr. Nugent. By having only doctor your treatment has a continuity of care. Large, impersonal group clinics have rotating doctors and patients see a new doctor at every appointment. Our office values slower volume dentistry that is delivered with a personal touch. 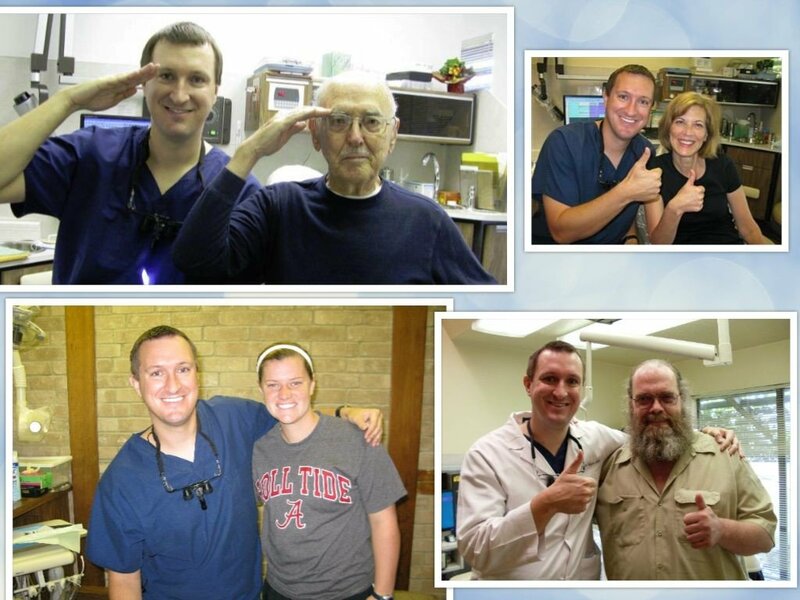 Come discover why generations of families have chosen our office to be their dental home. Furthermore, in over 65 years Dr. Nugent is only the third doctor in our practice. The high level of stability of our doctors and team members translates into a more personal experience. Part of our commitment to serving our patients includes providing information that helps them to make more informed decisions about their oral health needs. We pride ourselves on explaining and educating you on your specific dental problems so that you can make an informed decision about your dental health. Dr. Nugent is located at 3421 Burke Rd, Ste A, Pasadena, Texas 77504. He has been voted BEST PASADENA TEXAS DENTIST multiple times. See how good a dental office can be when you come to our office. Call us at 713-941-8261 to set up your dental appointment.